For unknown reasons this thread failed to convert properly during the server switch. Why is unknown. This has since been fixed. There aren't enough Watership Down videos out there, so I made a fun little picture music video for you guys about Woundwort. Hope you guys like it. The drawings that make up the video are really great The music fits in well. Thanks CockatielBrony. We really appreciate the effort. Do you think in the future i should make move WD PMVs like this one? 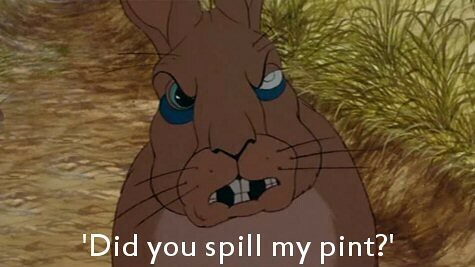 There are a few other AJJ songs that remind me of Watership down.